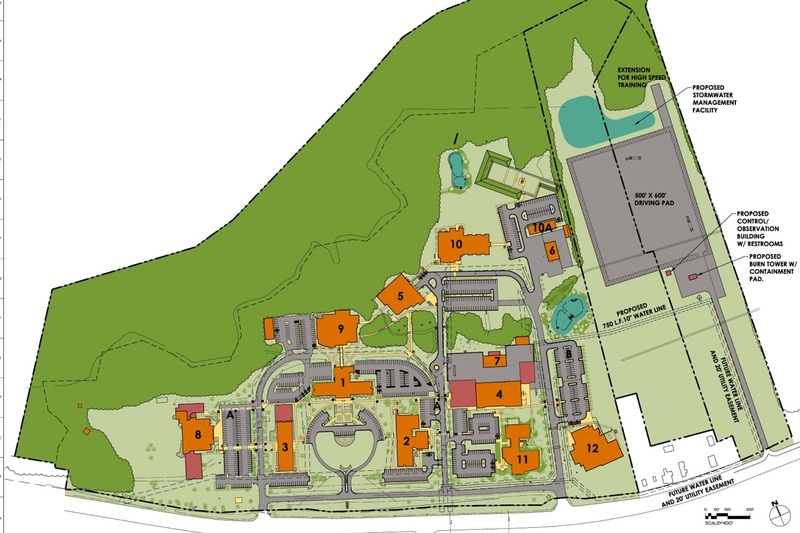 Beginning in 1995 and continuing to present day, JKF ARCHITECTURE was selected by Beaufort County Community College (BCCC) in Washington, NC to develop Master Plan and Feasibility Studies for its Campus located on US Highway 264 West. In each of the iterations, the Master Plan reviewed the existing facilities, projected the building needs over the next five years, and identified the top priorities for new and/or renovated facilities. JKF ARCHITECTURE presented the Plan to Owner’s representatives for final review. In addition to delivering the Master Plans on time and within budget, JKF ARCHITECTURE has led the execution of each iteration of the Plan over the last 20 years, including the recent construction of the critically-acclaimed Allied Health and Nursing Building.